Paris? Barcelona? Bora Bora? No – just take me home. Don’t get me wrong, you will find me with a boarding pass in my hand and ready to go at a minute’s notice to any of the above, but when you dig a little deeper, and really think about your favourite journey and place to be, there is only one answer. At least for me. As I am writing this article, we have enjoyed one of the most beautiful autumns we have seen in Ontario in many years. A few weeks ago I was winding my way home down a beautiful country road after a day’s work, off-farm. I have about a 40-minute drive from my office through the Trent and Oak Hills – not really a hardship, more a pleasure. It is my habit to listen to the CBC on the way home, and that day they played an interview with Canadian actor Paul Gross who was responding to the CBC’s version of the Proust Questionnaire. The Proust Questionnaire had its origins in the late 1800s and is meant to reveal one’s personality through a series of questions that elicit short and prompt responses. Today, the CBC and Vanity Fair magazine amongst others have adapted the questionnaire to interview celebrities, often revealing surprising and familiar character traits, making that person both more familiar and more interesting at the same time. As I listened to Paul Gross respond to the questions, I was traveling down my road, almost home. The leaves were bursting with fall colours, and I was alert for deer which I often encounter along the way. Gross was asked, “name your favourite journey” to which he responded some exotic, far away location. I couldn’t help but think, I am on my favourite journey right now, and I travel it every day: the journey home to the farm. There is nothing like the journey home. In my case, it winds your through some beautiful hills and countryside, past a varied collection of farms and country homes, over the Trent River, and ultimately up the driveway, past each pasture, where the herd watches and runs with excitement when you drive in. I can’t wait to get home to see what the day has brought to the farm. That’s my favourite journey. 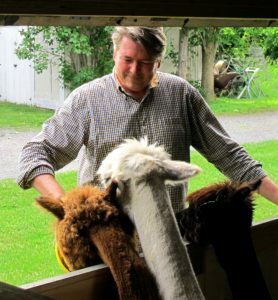 I wondered, do all alpaca farmers feel the same? I imagined they do because I am yet to meet one that doesn’t have a deep passion for their farm and their alpacas. I had to ask. 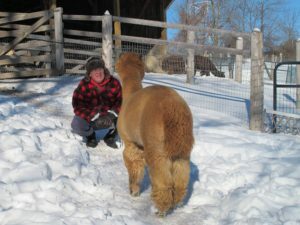 But I wanted to dig a little deeper, and put a number of the questions to other alpaca farmers, and of course myself. It’s only fair. If I am asking others to bear their souls, well… What lies ahead are the responses of 10 very different people on 10 very different farms, from newcomers only months into the experience, to some of the veterans of the industry. 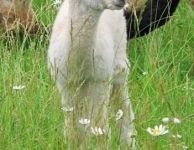 Ours is a farm that specializes in new farm start ups, and as a result, we have met a wealth of new and established alpaca farmers over our now 7 years raising alpacas. 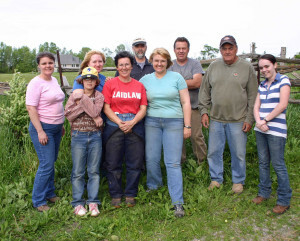 The warmth, dedication and passion of these people has inspired us in the work we do on our farm every day, and left us with a wealth of treasured friends. 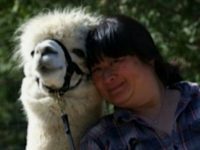 They are special people, all with their special place in the alpaca industry. What is the quality you admire most in other people? The natural talent you would like to be gifted with? The complacency of the human species, not seeing how team work benefits us all. 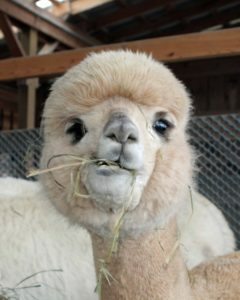 What is your favourite alpaca name? And what about you? 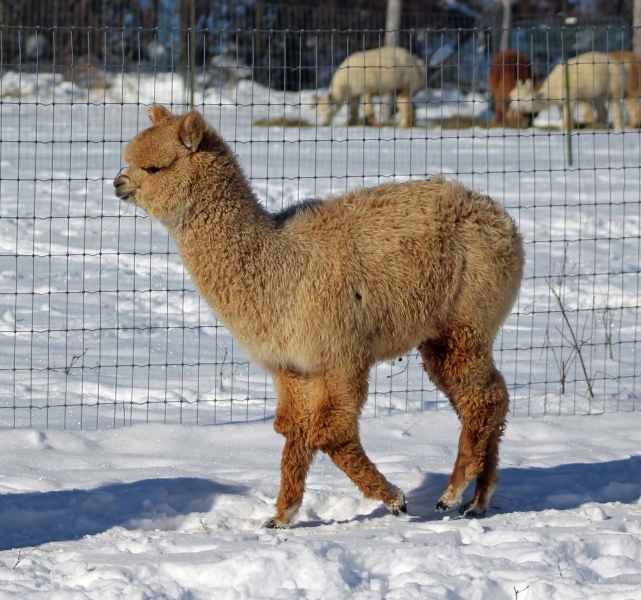 What’s your favourite alpaca name, or greatest achievement, or most prized possession? Do you recognize yourself in these responses? Did you ask yourself the same questions, and find yourself surprised with the responses? 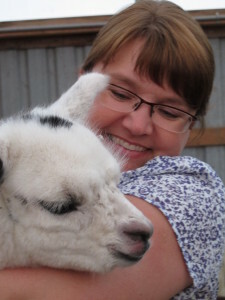 As alpaca farmers we find ourselves among such thoughtful, caring, grounded people. We have a strong sense of compassion and values. We appreciate honesty and integrity. 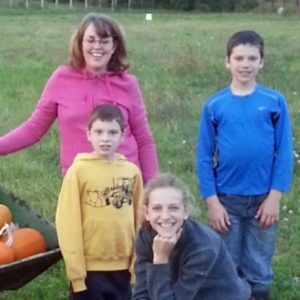 We are grounded in family values and have an appreciation for slow, thoughtful living, peace and tranquility. We love nature. And we have a strong desire to make a difference. 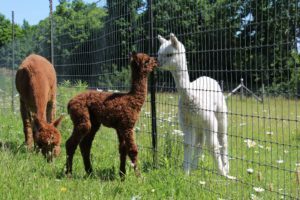 We have few regrets: mostly not having began alpaca farming sooner, or having purchased a larger farm. We have a strong pride in what we have established, built, grown and nurtured. But we are not solely serious. We are creative, building farms from nothing, or taking yesterday’s farms and making them farms of the future. 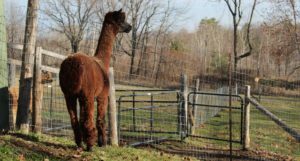 We are even creative in how we name our alpacas, chosing names that reflect an appreciation of heritage, unique characteristics, and a good sense of humor! 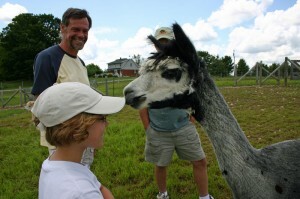 And we love to share our experience alpaca farming with others. It might even be time to start a choir, with members longing to sing. Perhaps all that humming in the barn has inspired a song. The big things, the little things, they all matter deeply and fill us with pride. We have an appreciation for the simple things, treasuring things we already have. But most of all, rather we have been at it for years, or are working day and night to establish a new farm, we have not lost our love of what we do and for our herd, despite the work, the chores, the responsibility. It still remains our passion and pleasure. 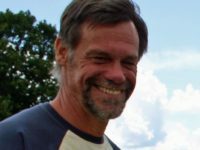 Ted is a retail consultant working exclusively for over 30 years with non-profit and specialty retailers in and around Toronto. 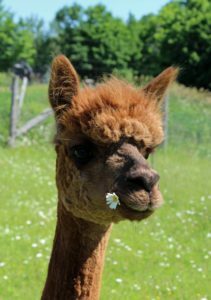 Along with his partner, Shauna Seabrook, they own and operate Chetwyn Farms, an alpaca farm in Prince Edward County, Ontario. They are committed to sustaining both the farmer and the maker – the ones who are driven to explore and challenge themselves. 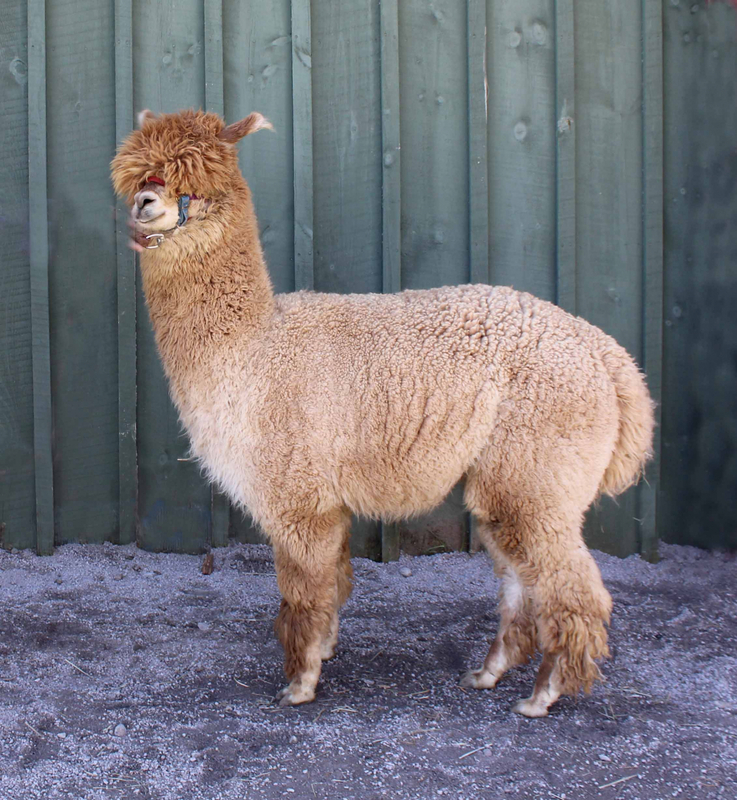 Henry is a retired educator and current president of Alpaca Ontario. His farm moto is: criating the future, where a hands-on approach is key to a long term investment in a quality rural lifestyle. 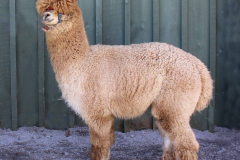 We do our own shearing; toe-nails and teeth maintenance; classing and batching of fibre; breeding, birthing and nursing as needed; offering tours, open barn and other events along with participating in local craft shows and fairs. 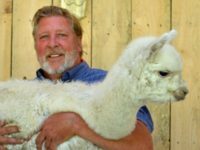 Michel is a soon-to-be-retired Hydro Quebec executive who has found his passion for farming, along with his beautiful wife Chantal, who are just beginning their new alpaca adventure on Mount Pinacle in Frelighsburg, Quebec Canada. 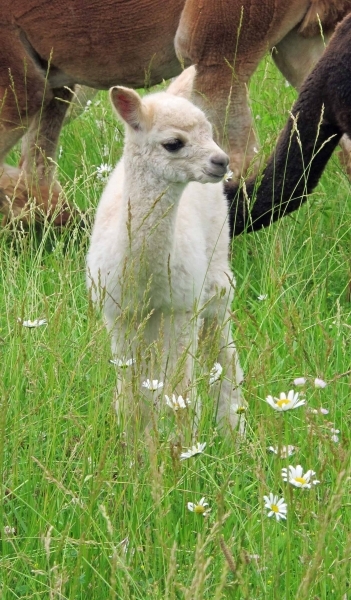 WOW Freli Alpacas is a new farm committed raising and breeding alpacas. 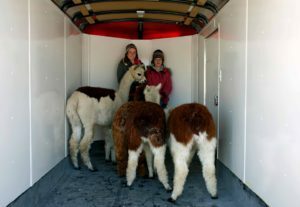 Heather Candler, co-owner of Oak Hills Alpacas (OH Alpacas) with husband Michael and daughter Ruby lives in Stirling, Ontario, Canada. 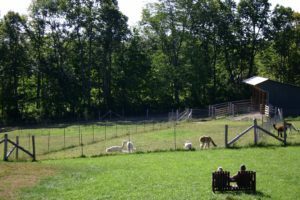 Their sustainable farm is home to 20 alpacas, a small flock of laying hens and honey bees. 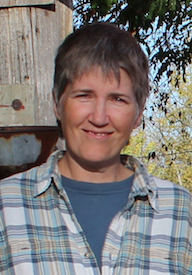 Heather works as an Agriculture & rural Economic Development Advisor with the Ontario Ministry of Agriculture, Food & Rural Affairs by day and Michael is a monuments and leather craftsman. 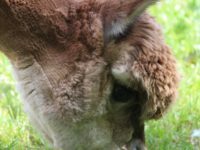 Their alpaca farm is their commitment to slower living to balance their busy careers and full family life. 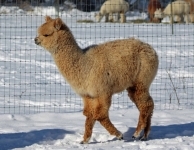 Originally published in the December 2015 issue of Camelid Quarterly. A special thanks to the editors for their permission to reprint.